More tellingly, tests on samples of his hair revealed mercury levels of 763 parts per million — 763 times higher than the maximum acceptable amount stipulated by the U.S. Environmental Protection Agency. 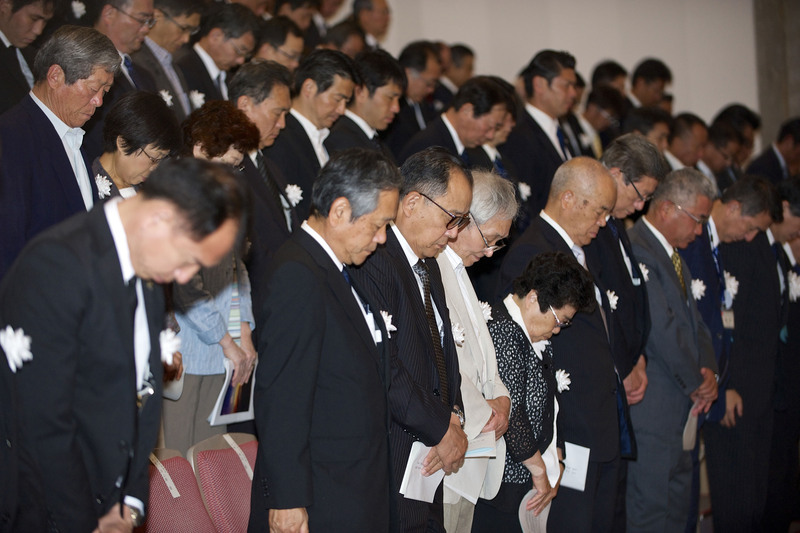 Hirota, who had only graduated from medical school two years earlier, was the youngest member of an eight-man team of physicians assembled to treat and investigate the Minamata outbreak that began to appear along the lower reaches of Niigata’s Agano River in early April 1965. By the time the outbreak had been publicly announced by team leader and Brain Research Institute professor Tadao Tsubaki on June 12, seven cases of the disease had been uncovered. Two of those had already died. 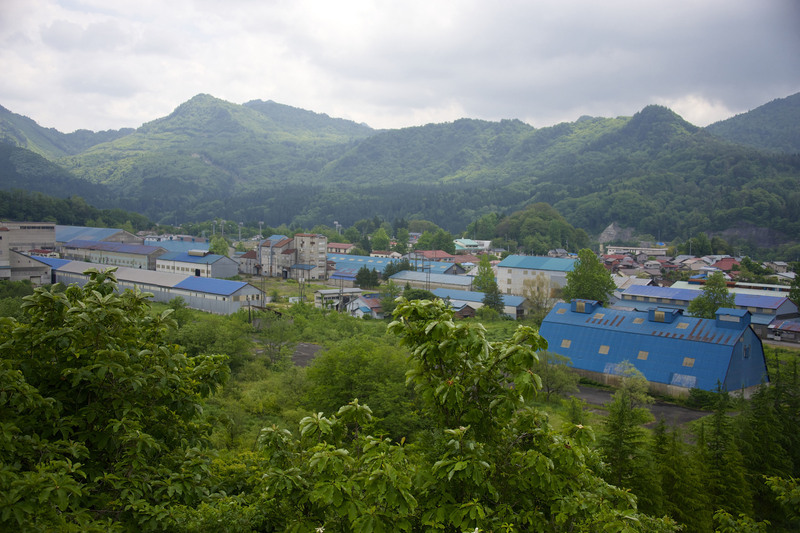 Fifty years on and the number of Niigata residents who have been officially certified as being sufferers of Minamata disease — a form of methylmercury poisoning that attacks the central nervous system — is just 702, according to statistics compiled by the Niigata prefectural government. In the belief they have, or have had, at least some of the symptoms that characterize the illness, more than 2,400 have applied to go through the state-initiated determination process, which came to an abrupt end in 2012, but essentially remains ajar for residents of Niigata Prefecture. Many have been rejected, a result, say researchers and representatives of support groups, of increasingly stringent guidelines aimed at “containing” the problem and the escalating costs. In 2013, Minagawa joined forces with four other sufferers and filed a suit at the Niigata District Court. It was the fifth and latest attempt to sue the government and Showa Denko — the chemical engineering company that was found to have released mercury-laced effluent into the Agano River where Minagawa had played as a child and fished with his father, who operated a boat delivering goods to less accessible villages. Sometimes referred to as the Second Minamata Disease, Niigata’s outbreak occurred some nine years after a young girl became the first person in 1956 to be diagnosed with the disease in the Kyushu bay area after which the disorder was named. More than 900 people subsequently died and thousands were permanently disfigured having consumed seafood contaminated with methylmercury that had been released into Kumamoto’s Minamata Bay by local chemical manufacturer Shin Nichitsu (New Japan Nitrogenous Fertilizer Co.), better known by its later incarnation, Chisso Corp.
Until Tsubaki’s announcement on June 12, nobody in Niigata gave a second thought to such a disaster arriving on their doorstep. Even when the government made a nationwide request to companies using the same manufacturing process as Chisso to perform facility and water checks, the alarm bells remained silent. According to local physician Hisashi Saito, however, those sirens had been wailing for over five months inside Niigata University Hospital and the prefectural government’s health department. From January that year, Saito became resident general practitioner at a local clinic in the Nuttari district of Niigata City. Being the only doctor there, he would occasionally receive help from medical staff at other hospitals and clinics. Young and eager, Koichi Hirota was one of them. Through Hirota, who was then working as an intern at the university hospital, Saito heard about a handful of people from downstream communities along the Agano River who had been admitted to the hospital from January with unusual symptoms. He also learned that Tsubaki, a respected neurologist from the University of Tokyo School of Medicine, who had sat on a World Health Organization committee specializing in methylmercury poisoning, would be coming to head a new neurology department at the university hospital. Hirota had been invited to join the team. 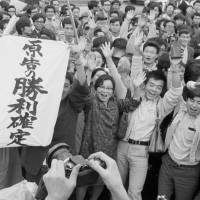 Unable to get answers, Saito relayed what he knew to a reporter from Shimbun Akahata, the official daily newspaper of the Japanese Communist Party. Facing pressure from the reporter to explain the reasoning behind the secrecy, Tsubaki and the prefectural health authorities made the decision to go public the following day — June 12. 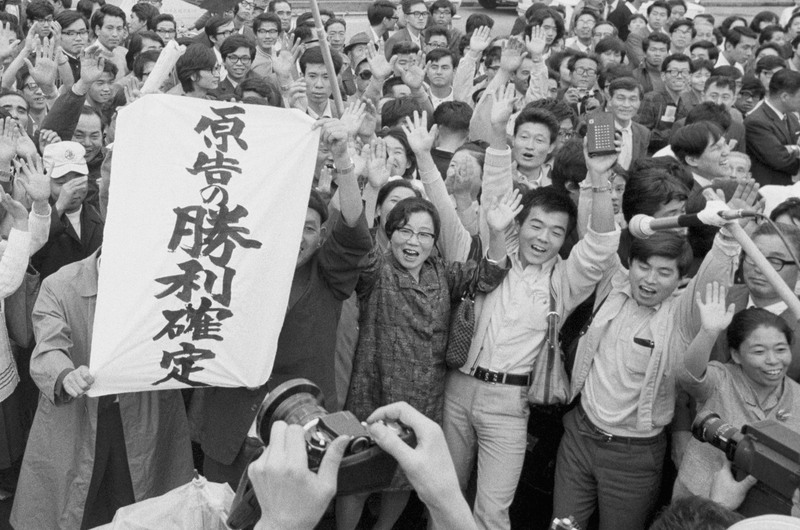 By August, dozens of Minamata patients had been treated and Saito had helped form an association that would support the victims for years to come. He even attended a meeting with the prefectural sanitation division, during which a 23-year-old male sufferer demanded to know why nothing had been done sooner to alert the public, Saito recalls. The man’s parents had fallen ill and his younger brother had been admitted to the university hospital in February with acute fulminant Minamata disease. A few weeks later, he was dead. Two days after Tsubaki’s announcement, doctors and health officials began making the rounds of households on the river, focusing their efforts on the downstream villages where victims that had come forward so far hailed. Hirota was one of the university team and says a total of 4,200 homes and 23,000 residents were visited and hair samples taken of those who included fish in their diet. By June 16, the high concentrations of methylmercury detected in the samples convinced Tsubaki that the genesis of the illness was the river fish. Further surveys attempted to uncover the source of the poisoning. Three factories in the immediate vicinity were known to produce methylmercury, which was used in the production of acetaldehyde, but samples taken from drains immediately ruled them out. There was only one other factory manufacturing acetaldehyde, but Showa Denko’s Kanose plant was more than 50 km upstream. It would take almost two more years for the authorities to confirm that mercury in the Kanose plant’s effluent was the cause of the poisoning. 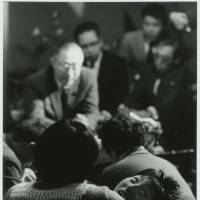 While the Ministry of Trade and Industry rejected an initial confirmation in March 1966, Showa Denko made several efforts to evade responsibility by attempting to discredit the allegations while proposing its own theories. One was what they termed the “agricultural chemicals theory,” which stated that during the 1964 Niigata Earthquake agricultural chemicals had been released from a quake-damaged storehouse located at the mouth of the Shinano River, which empties into the Sea of Japan around 2 km southwest of the Agano River. 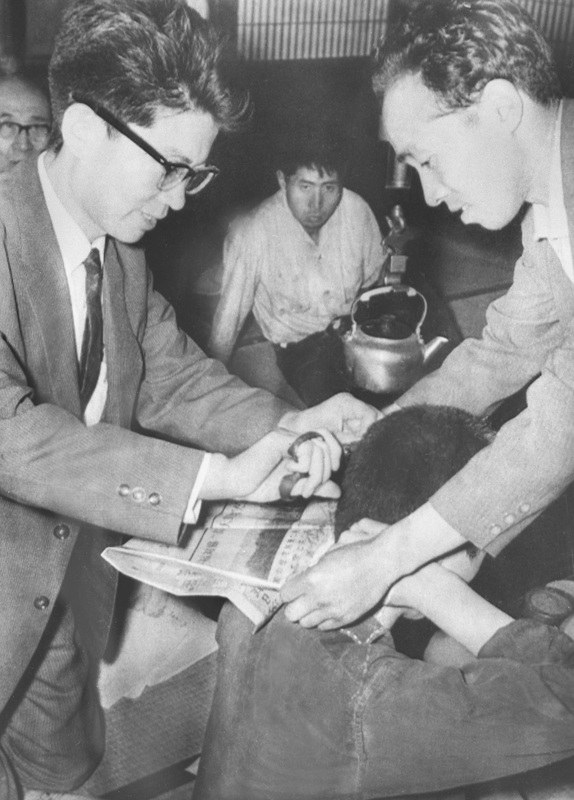 Indeed, during that first lawsuit, which began on June 12, 1967, and initially consisted of 13 plaintiffs, lawyer Katsuhiko Bando revealed that the author of the earthquake theory, Tetsuzo Kitagawa, was not only a professor at Yokohama National University, but chairperson of the Japan Society of Safety Engineering, of which Showa Denko was a key member. “This ridiculous theory was patently concocted with the sole purpose of protecting Showa Denko,” Tsukada says. Later, Minamata sufferers living in Kanose and other upstream areas beyond Oun Bridge began to emerge. 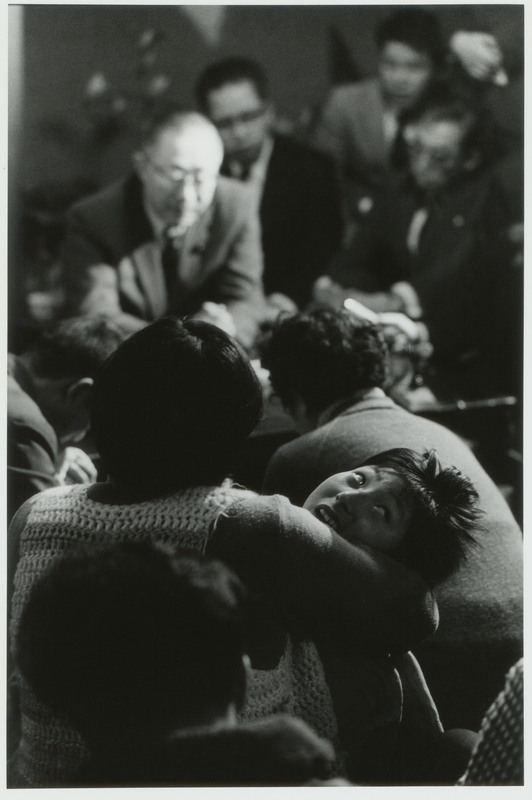 Among them was Sakae Kanda, who struggled with various Minamata-like ailments for years, including numbness in his neck and shoulders, prolonged, acute dizzy spells and headaches that frequently afflicted him. 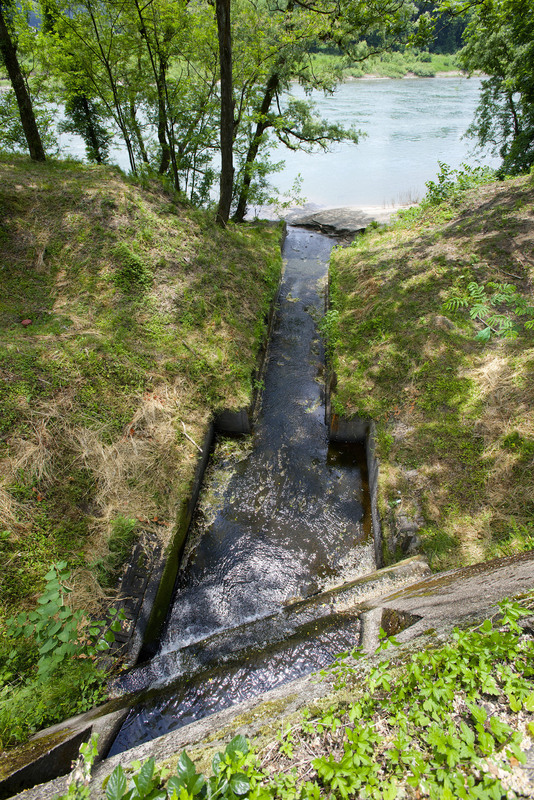 The reason was simple: His father, Keiji, fell sick in the early 1950s, a time when Minamata disease didn’t even exist, but Showa Denko’s use of mercury at the Kanose plant, 17 km upstream from Kanda’s village, had been upped from 2,500 tons to 4,500 tons. 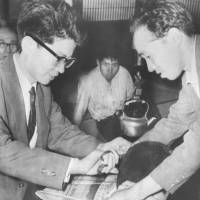 Kanda has since taken legal action against Showa Denko, supported in part by his father’s pet cat, Seko, which died in 1959 some 17 km downstream from the Kanose plant after first “doing a crazy dance” — a characteristic feature of cats and other animals that contracted the disease through the fish they ate. Tests by Niigata University scientists on the cat’s exhumed remains revealed mercury levels more than 40 times above normal. Many Minamata sufferers, including Kanda, were initially reluctant to come forward due to the stigma attached to the disease. Initially this was little more than a misinformed belief that the disease was contagious, while some still believe today that those afflicted with the illness are being subjected to tatari (a curse) for the wrongdoings of their ancestors. 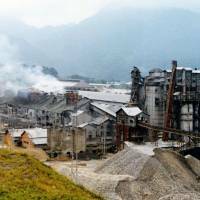 “Among the consequences of these prejudices is that those admitting to having or being suspected of having the disease by others have found difficulty finding spouses and jobs,” says Reiko Seki, a professor of environmental sociology at Rikkyo University who has researched the social impact of Niigata Minamata disease for more than 20 years. Others have turned up to work to find their seats taken by someone else. Saito says that some pregnant women have been pressured into having abortions. Some plaintiffs have been accused of being bogus. Such attitudes are at the heart of deep fissures that have opened up in the affected communities. 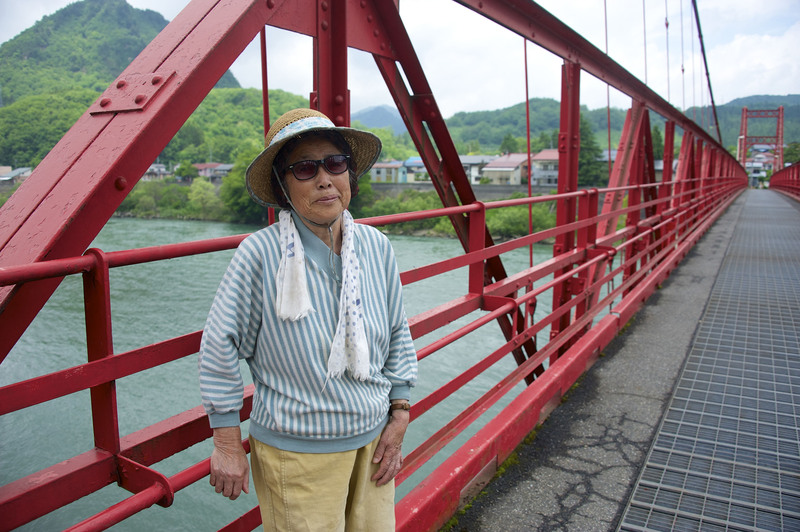 Minamata-sufferer Setsuko Kotake, 78, who heads the Minamata Disease Victims Association, agrees that the stigma still attached to the disease means there are many sufferers who have not come forward. Aileen M. Smith, who together with her husband, Eugene, documented the Minamata outbreaks in both Kyushu and Niigata in the 1970s, believes there are similarities between the handling of Minamata sufferers and the 140,000 residents who were evacuated from their homes following the March 2011 nuclear accident in Fukushima. Smith also believes the government’s failure to undertake any epidemiological study of the area in order to actively find victims is a “deliberate attempt” to minimize the health effects and, subsequently, the number of people eligible for official recognition — something else that Fukushima evacuees may well identify with. 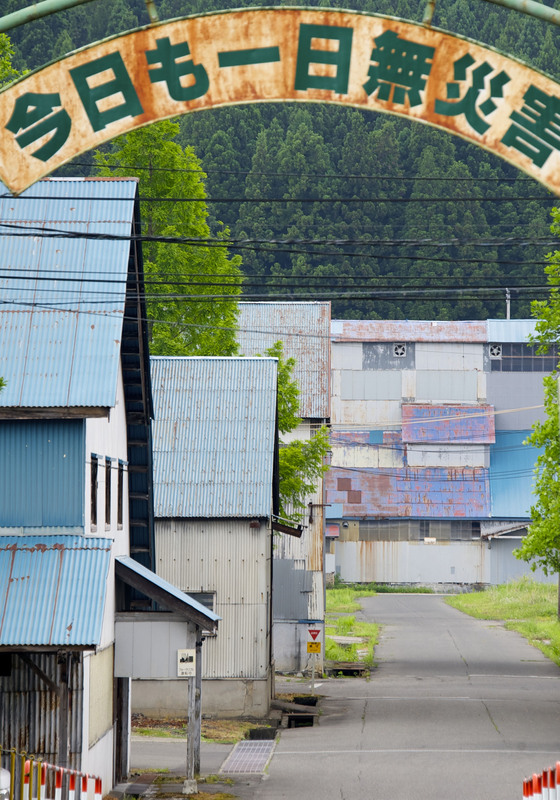 Kazuyoshi Nakagawa, a writer in the editorial department of the Niigata Nippo newspaper, agrees, adding that similarities are also seen in the way both the chemical and nuclear plant operators had placed priority on cold hard profits. “In the case of the Minamata outbreak, manufacturing chemicals was given priority over people’s health, while at the Fukushima No. 1 nuclear power plant, utility profits were prioritized over safety,” Nakagawa says. 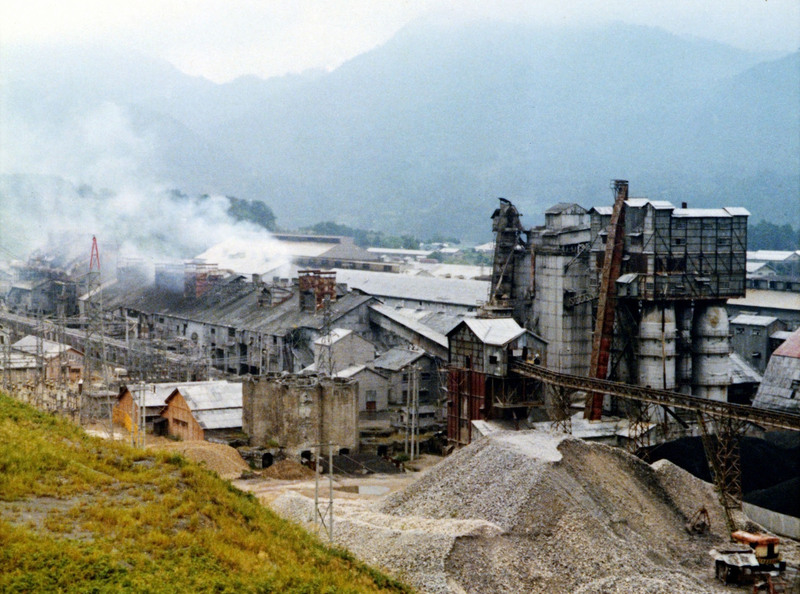 Furthermore, in Niigata and Kyushu people were told the industrial waste was nothing to be concerned about, and the result was hundreds of deaths by mercury poisoning — for which Showa Denko still refuses to accept responsibility, he says. 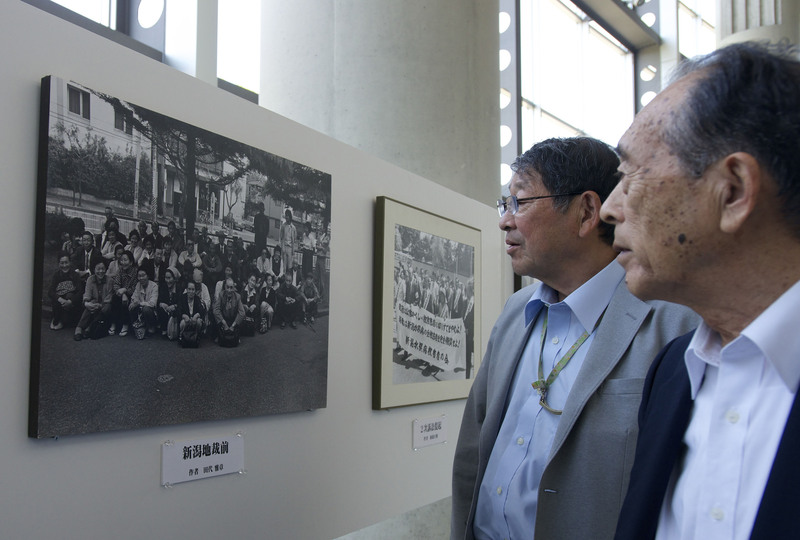 Wandering through the Niigata Minamata Disease Museum, Tsukada points to a framed document and a line he believes speaks volumes about Niigata’s plight. It describes the 1956 government request to mercury-producing factories to undertake checks of their waste water and drains.